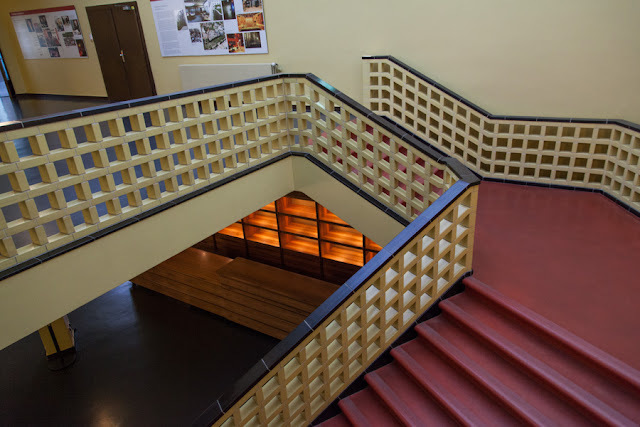 The House of Broadcasting is the oldest self-contained broadcasting house in the world. 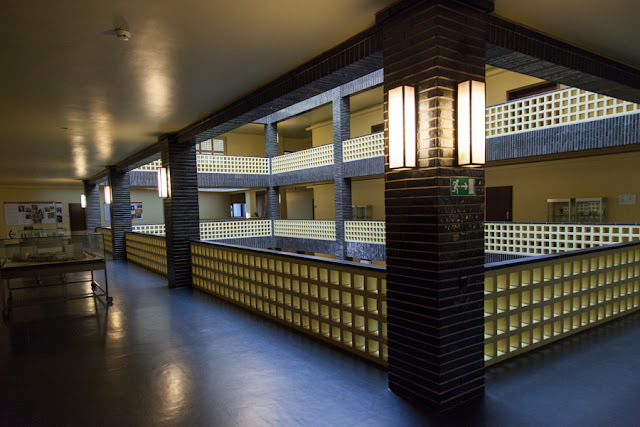 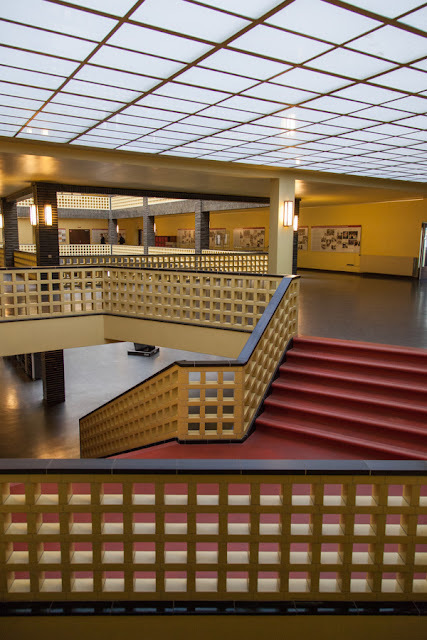 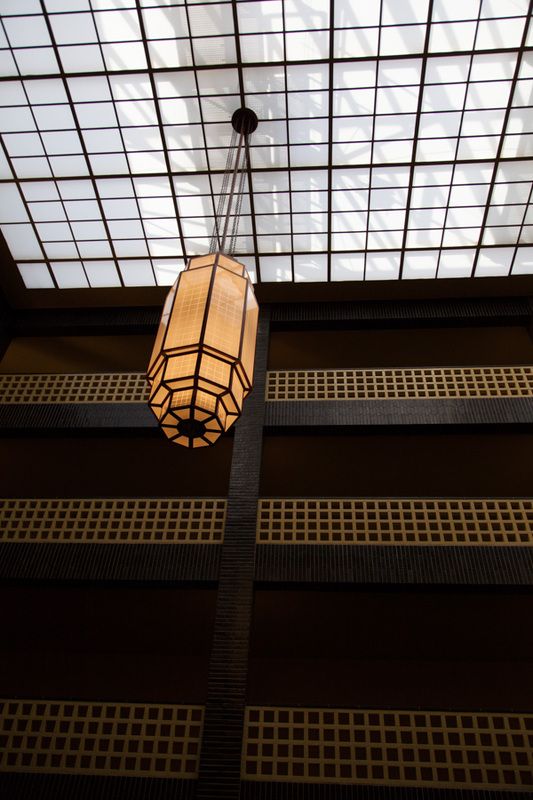 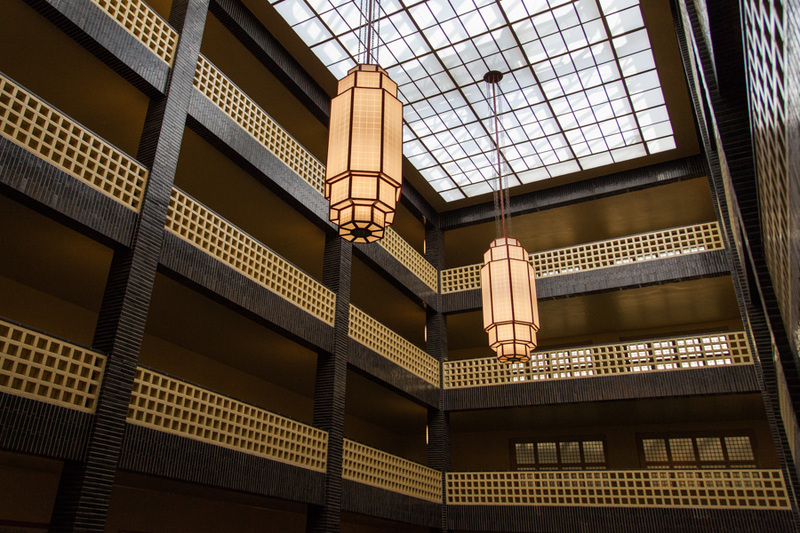 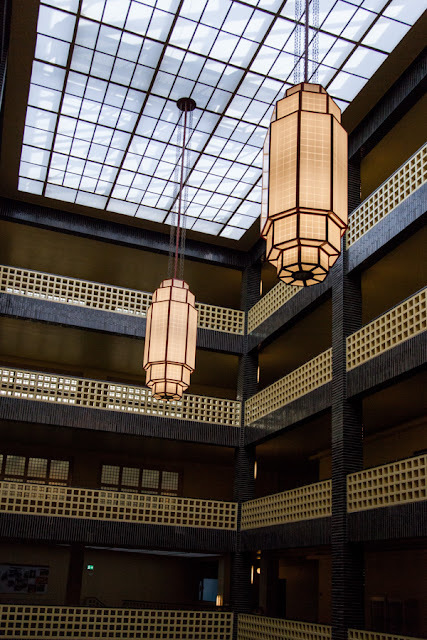 It was designed by Hans Poelzig in 1929 after winning an architectural competition. The building vis-à-vis the Funkturm contains three large broadcasting rooms located in the centre, shielded from street noise by the surrounding office wings. 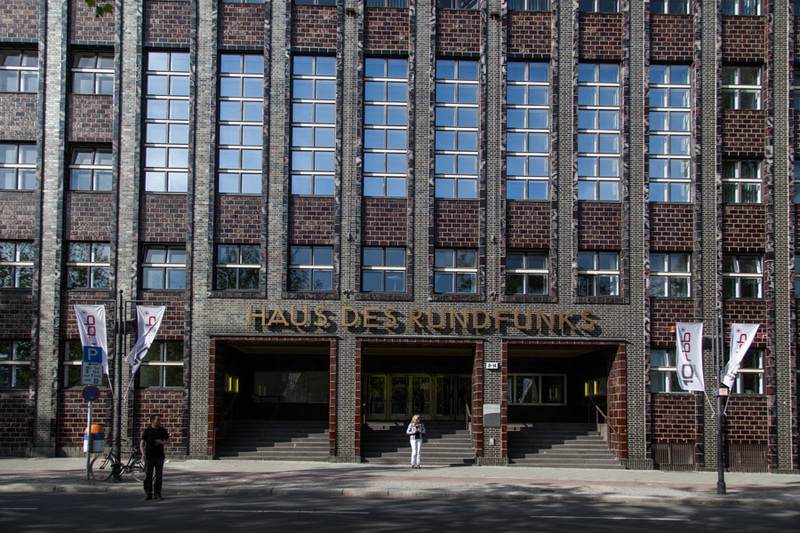 It is now used by the local ARD broadcaster Rundfunk Berlin-Brandenburg (RBB) and produces radio programs for the channels radioBerlin, Kulturradio, and Inforadio. The building's broadcasting rooms are occasionally also used to host concerts. 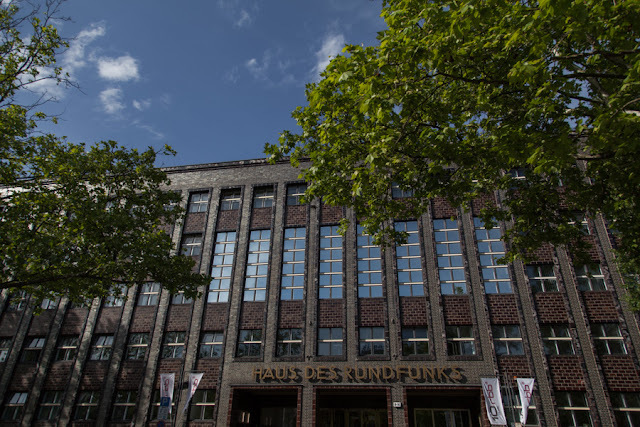 The building, was constructed from 1929-1930 and inaugurated on 22 January 1931 as the seat of the Reichs-Rundfunk-Gesellschaft. After World War II, it became something of a Cold War issue: Though it was situated in the British Sector of West Berlin, it was used by the Berliner Rundfunk radio station, controlled by the Soviet occupation forces, until it moved to East Berlin in 1952 (first in Funkhaus Grünau and then in Funkhaus Nalepastraße - have a look at the full reportages).